SchedulePay is a recurring payment solution which provides Indian merchants with the facility to automatically collect credit card payments from customers. Just set it up once for each customer and say goodbye to long overdue balances. SchedulePay lets you easily set up billing intervals and manage recurring payments on a single platform. Forget about manual billing and paper invoices. SchedulePay lets you secure payments from customers on schedule. Printing invoices, billing by mail, and keeping staffs on payroll all go away when you automate payments. Schedule billing intervals weekly, monthly, quarterly, semi-annually or annually for each customer however you want. 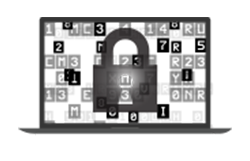 Each customer information is highly secured using PayDollar’s TLS 1.2 encryption and 3D-Secure technology. Collect payments right away. 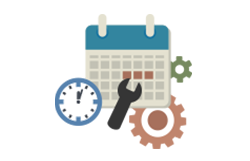 All we need is a few minutes to switch on SchedulePay on your merchant dashboard. 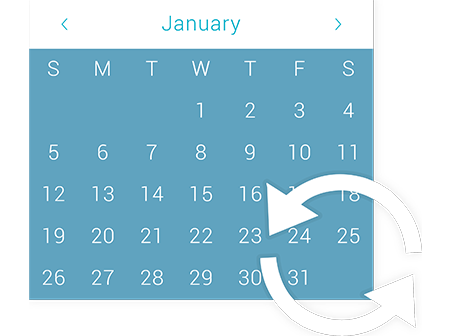 Simplify recurring payment collection with SchedulePay.